Aegis provides on-site safety audits and site inspections to ensure your workplace is the safest it can be. We’ve worked with hundreds of private companies and other entities throughout the United States to make their workplace safer and ultimately, more efficient. 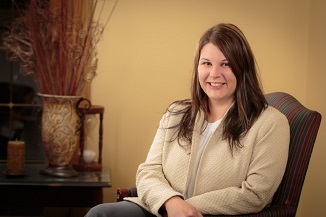 Contact Aegis Risk Management Consultant Jessica Schroeder to get started.